If you’re like me and want the best new iPhone every year, I have one word for you: upgrade. Apple has a really good offering called the iPhone Upgrade Program, which gets you the latest iPhone annually. There are some things you should know about it, though. The iPhone Upgrade Program is a lot like financing a car. You don’t really own your device. You instead pay down the cost of the phone over the span of 24 months. The cost for a new 64GB iPhone Xr is $37.41 per month (separate from your monthly carrier bill), while a fully loaded 512GB iPhone Xs Max is $64.50. It helps make buying what might otherwise be a $750 to $1,499 phone a lot less painful on your wallet and it’s a familiar subscription payment model. The upside is you get a new phone every 12 months. If you join the program in September, as I did, you can get the new iPhone each year when it’s released, which is why it’s more fun than signing up in other months. Because I joined the program with the iPhone 8 Plus last year, I was able to go to Apple’s website this week, check to see if I was eligible for an upgrade (I was) and then pick my new phone. Apple will send me a box for the old phone and my payments will begin on a new iPhone Xs Max. 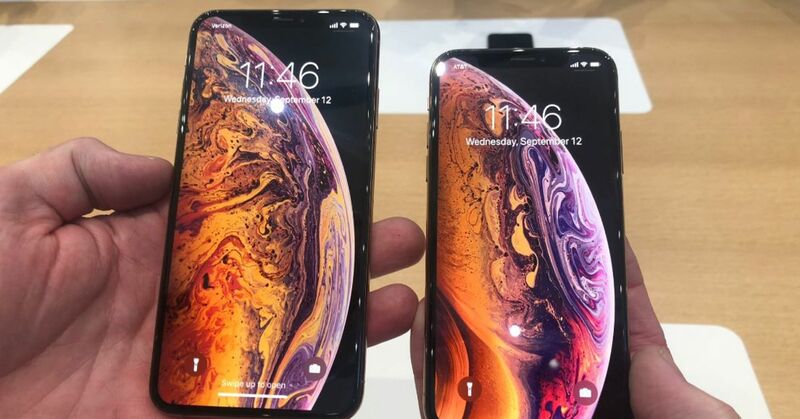 But since the iPhone Xs Max is a more expensive phone, my payments will increase by about $20 per month. Carriers also sell phones with financing plans, but they don’t include AppleCare+ or sell you an unlocked model, meaning you can only use it with that provider. If you buy with Apple, you can move from carrier to carrier or more easily use the device when traveling in foreign countries. You may never actually own your iPhone. You’re leasing it and, if you continue to upgrade each year after 12 months, you never really pay down the full cost, which would otherwise take two years. 9to5Mac has some math on this, suggesting that you might come out ahead if you paid full price for a phone each year and then tried to sell it in order to buy the new model. 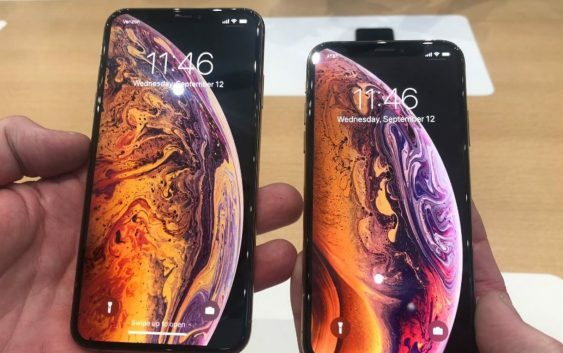 If you can resell a $999 iPhone for $700, for example, then you walk away having had the latest iPhone for an entire year with just a $300 depreciation. If you lease that same $999 phone with the iPhone Upgrade Program, you will have paid almost $600 over the full year. With Apple’s upgrade offering, you’re also paying to remove the hassle, because finding a trade-in site that will give you much for your used iPhone can be a lot of work. I stopped doing it after running into too many scammers on sites like eBay, so I prefer the ease of the upgrade program.